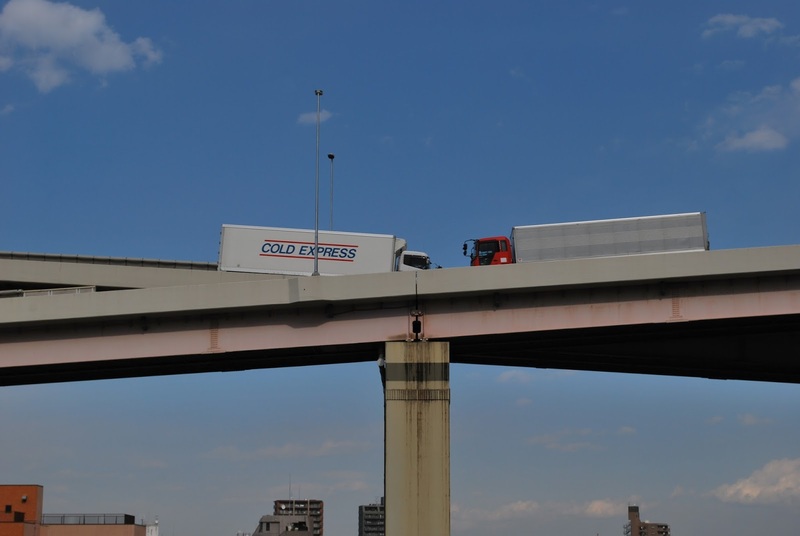 Trucks meeting in the air. 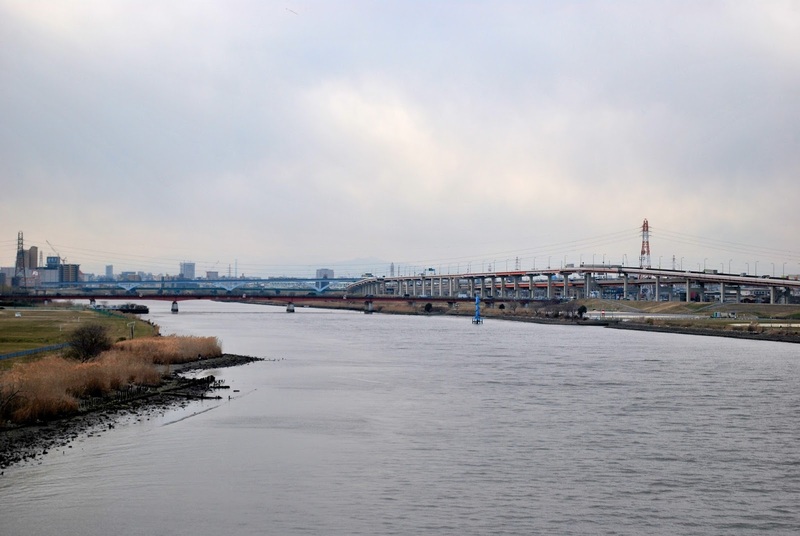 Along the Arakawa, a river flowing through the north and east of Tokyo23, the C2 outer loop of the Shuto Expressway is realized high above ground level. A number of different system of infrastructure follows the river. Lets explore some in this post. My name is Linus Yng and I have master degree in architecture from KTH in Stockholm. 2008/2009 I was and exchange student at Tokyo Institute of Technology. I then returned to live in Tokyo for some time before I left in spring 2011. These are some notes from my time in Tokyo, they are not a coherent whole. Shigeru Ban. Hanegi Forest Housing, 2007. Life among trees, luxury designer residences by Kojiro Kitayama + K Architect & Associates, 2007. Everything not noted otherwise is copyright by me. Simple theme. Powered by Blogger.